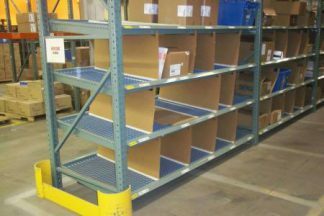 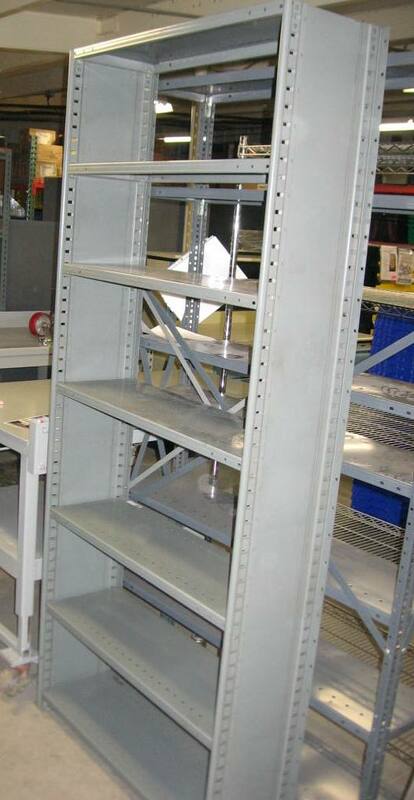 This steel shelving is in very good used condition and we have plenty in-stock. 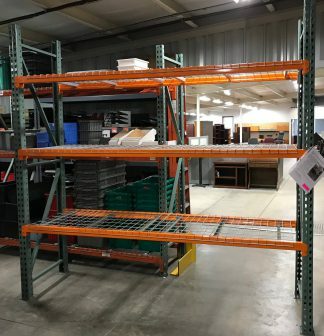 Please see the details below or click on the link above for all the information and pricing on this shelving. Starter Unit Includes: 2 Ends, Back Bracing or Solid Back, 7 Shelves and Hardware. 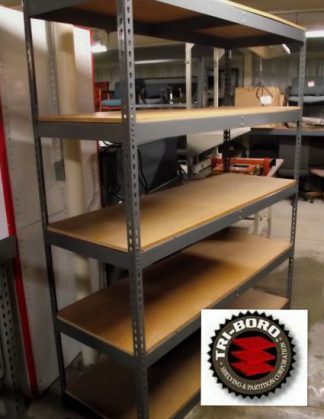 * Add-On Sections “Share” an End with the Starter Section.